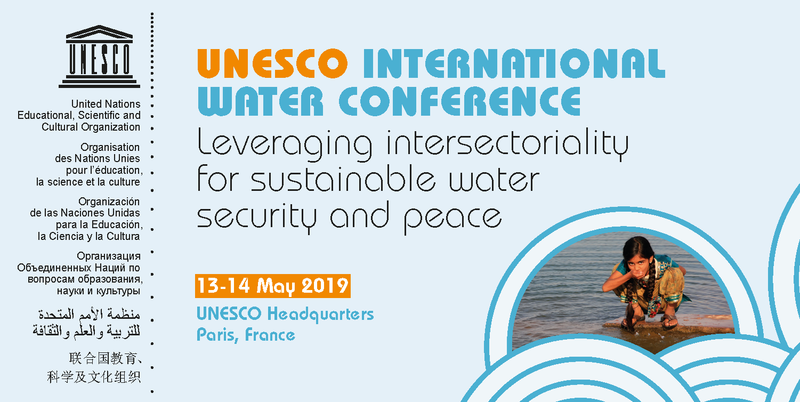 The UNESCO International Water Conference will take place on 13 and 14 May 2019 at the Organization’s HQ in Paris. Main objective : advance sustainable water security and peace by leveraging intersectoral management of water resources. The conference will be held just before the World Congress on Hydropower, held 14 to 16 May 2019 at UNESCO HQ, and organized by the International Hydropower Association in partnership with the IHP Secretariat.